BLOXHUB (BLOX, Entrance C, 3. floor, Bryghuspladsen 8, 1473 København K) collects personal information via the website www.bloxhub.org. Whether you are a visitor to our website or a member of BLOXHUB, we always collect and handle personal data in accordance with existing law and standards. We collect and maintain personally identifiable information, including name, title, company, address, email address, phone numbers, and membership history. Among other things, we use this information to register you with the BLOXHUB association, when you sign up for newsletters, for events or to send you brochures, invitations, news and other information about BLOXHUB. We only use your personal data to send you member offers if you are a member and have explicitly given your consent unless the law allows us to contact you without first having obtained your consent. You always have the option to state that you no longer wish to receive more e-mails or other information from us. We will not pass on your information to others unless you have specifically consented to this. 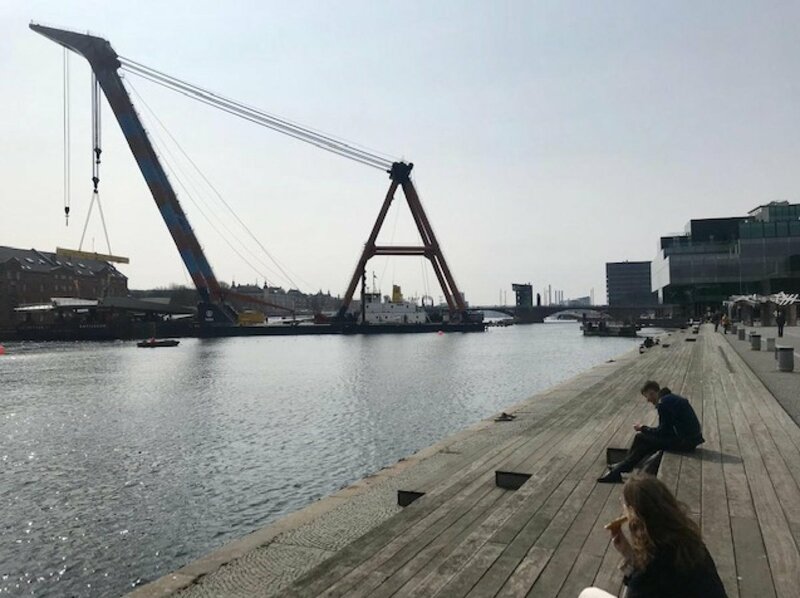 If you are a member of BLOXHUB and visit www.bloxhub.org via our newsletter, we also collect information about your visit to target the information you receive so that, to the greatest possible extent, this matches your interests and situation. On our website, there are links to other websites and to integrated websites. BLOXHUB is not responsible for the content of other companies’ websites or their policies relating to the collection of personal data. When you visit other websites, you should always read the website’s policy on the protection of personal information and other relevant policies. You may view the personal data you provided to BLOXHUB at any time, object to its further processing and demand that we delete or amend the information. 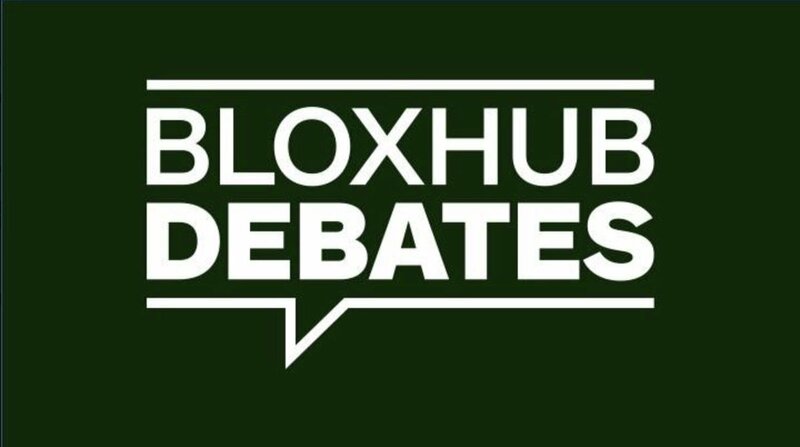 If you wish to view your data or would like the opportunity to amend your personal data, please contact us at the email address info@bloxhub.org. Who has access to the information you enter at www.bloxhub.org? Only those of our employees who are directly dependent on the information to perform their duties have access to your details. BLOXHUB does not collect personal data from a third party about you. The information BLOXHUB collects through websites and/or from members is not sold or passed on to any third party without consent. However, BLOXHUB may give selected IT partners access to perform work on the database containing personal data for operational reasons and for the development of our website and membership platform. Collected data is not stored in encrypted form. All individuals working with our member platform is bound by a duty of confidentiality. 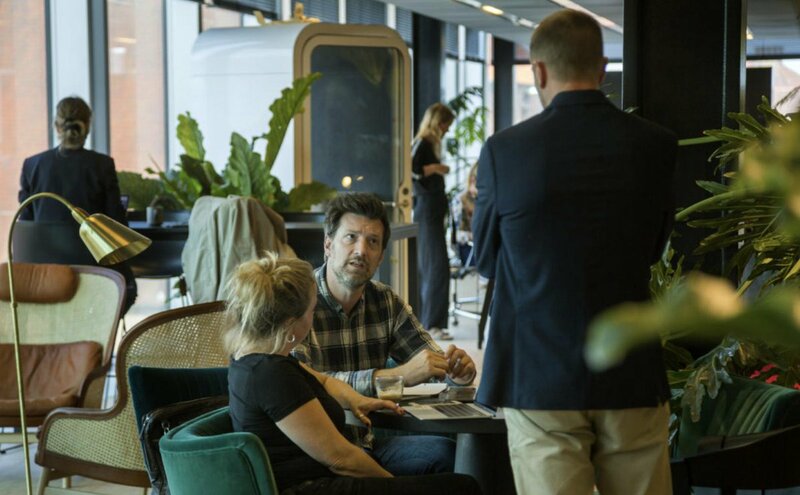 1 year ago, we welcomed the first residents to our co-working space in the BLOX building. 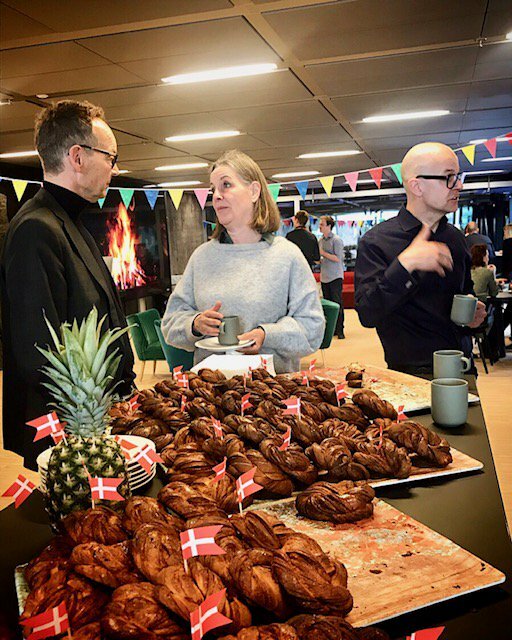 Today, 91 companies (=576 people) have their office in BLOXHUB. We are extremely happy that all these brilliant people moved in to network and help co-creating a better urban future! 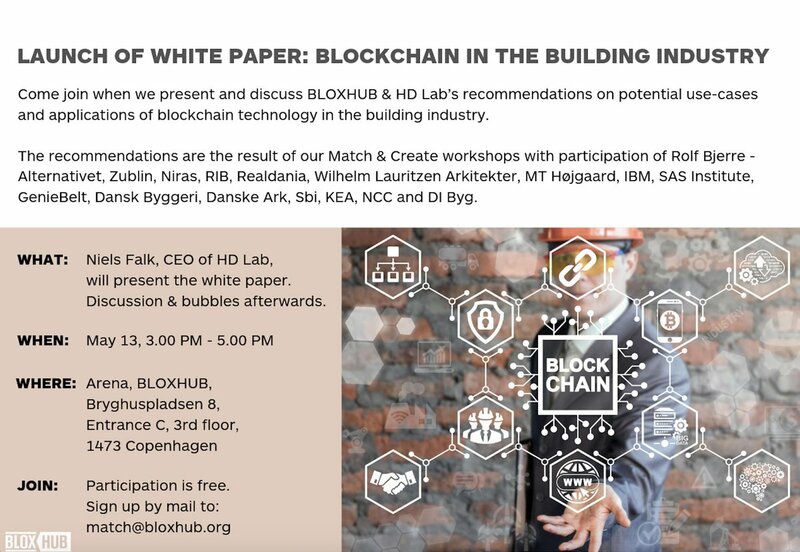 Come join us when we, together with HD Lab, @nielsfalk and @smith_dk, launch a small white paper with recommendations to the building industry on how to use blockchain. PLEASE NOTE THAT THE DATE IS CHANGED FROM APRIL 2. TO MAY 13.!